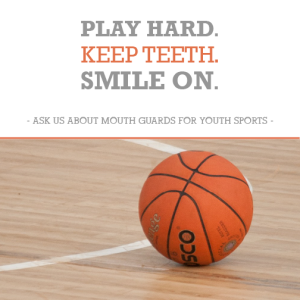 Ask your Bourbonnais dentist about Sports Mouth Guards! Don't Lose What You Have Paid For! 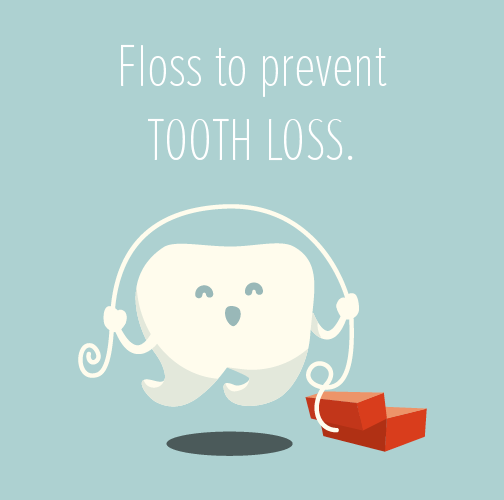 Call Your Bourbonnais Dentist Today and Use It! 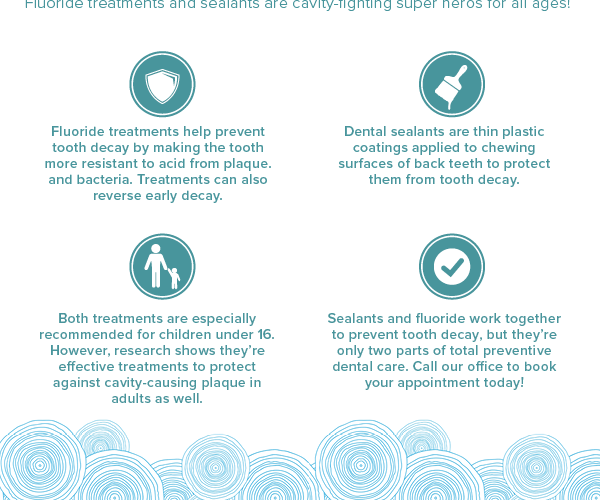 Have your kids seen their Bourbonnais Dentist for their school check ups yet?